Capturing 360 video got a whole lot powerful with the Nokia Ozo 360 spherical video and 360×360 surround sound. Everything from creating movies to live broadcasts can now be captured and streamed for all to see instantly. I got a chance to talk with Guido Voltolina, Head of Presence Capture at Nokia to learn more about this powerful camera. While it looks like some alien pod getting ready to decend on the earth, the Ozo is a 360 camera that can be attached to a stand, drone, or other device to stream and record events. 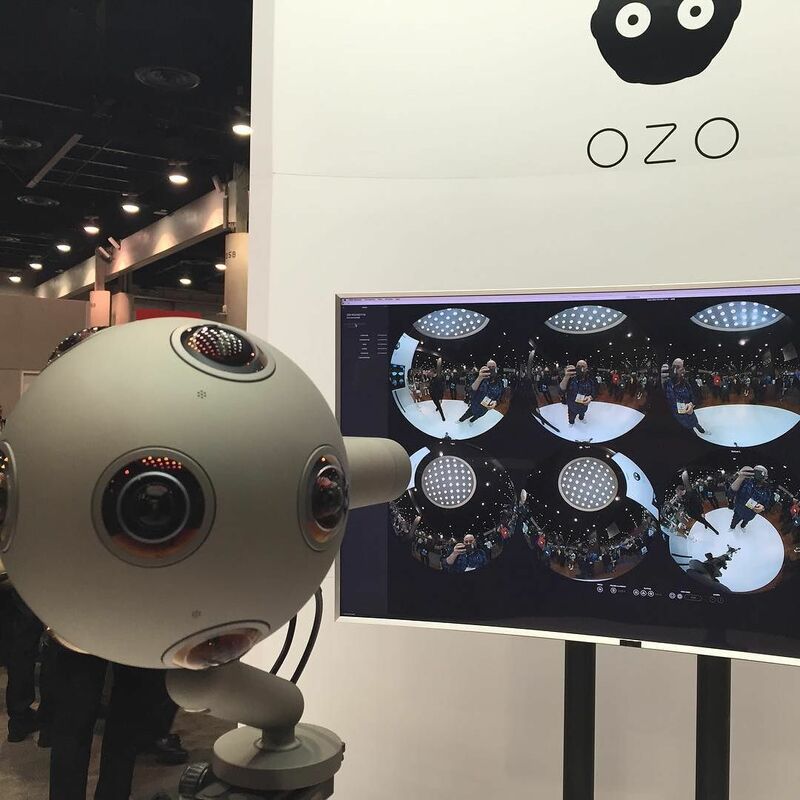 During NAB, Ozo was live streaming in 3 different spots around the convention center. Not only will the Ozo capture 360 video, the system contains “spatial audio mixing”. Tags are placed on the musicians so as they move, you can hear it in binaural audio. This brings you more into the live event than just watching on a VR headset. Ozo is expected around Q3 2016 and is priced at $60k. While you won’t be buying one for home use any time soon, you might start seeing them at your favorite events to capture and broadcast. From live concerts to sporting events, conferences and much more.